You will have been supplied with two sets of login details. The first is for downloading the software itself and is used to log into download.globallcoach.com. The username for this is usually an email address and is shared across your organisation. The second is for use with the software itself and will be unique to you. Passwords are case sensitive so please ensure you don't have Caps Lock selected. 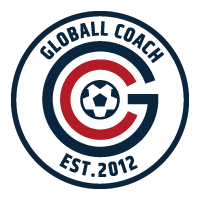 Lost or forgotten passwords can be reset by your Globall Coach admin contact.